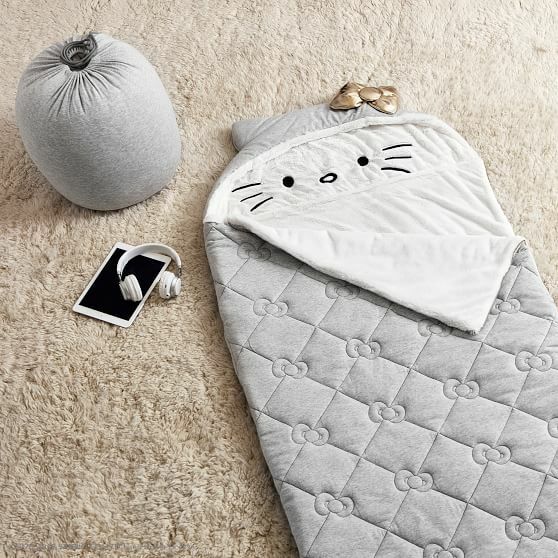 Pottery Barn's new collaboration with Hello Kitty is a-freaking-dorable! 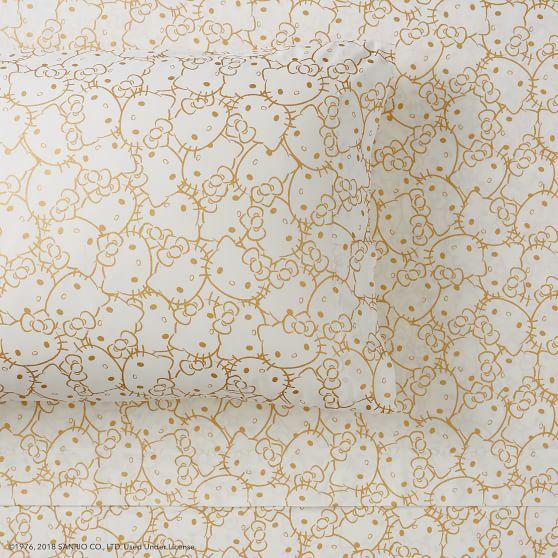 Pottery Barn is always making the things we want before we know we want them, and their latest range with the super cute Hello Kitty embodies this in spades. 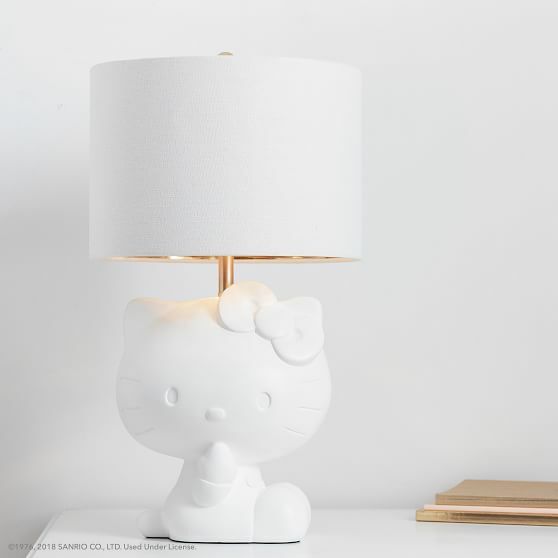 They’ve teamed up with everyone’s favourite cartoon cat, crafting her image into all kinds of adorable things that big and little kids will want in their rooms and lives. 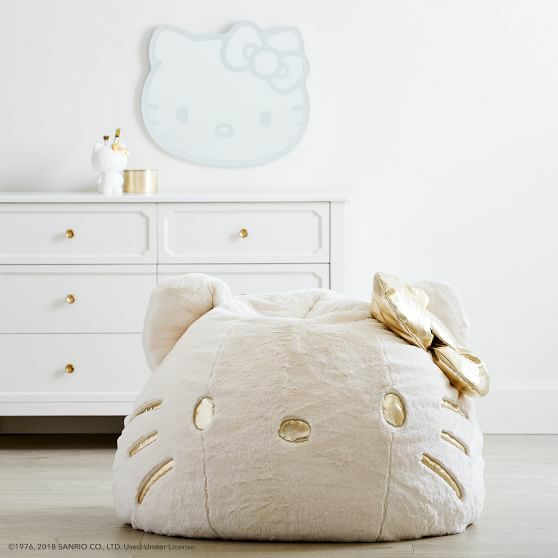 The beanbag has to be our fave, because who doesn’t want to snuggle down with a comfy cat friend and take in a little bit of Netflix? 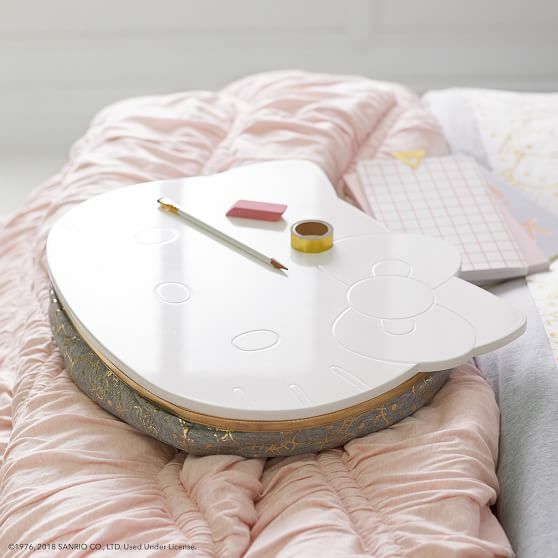 There’s also a cute lap desk to make your work ethic that little bit more kitten-themed, a cheerful ‘hello’ wall hanging (complete with bow! 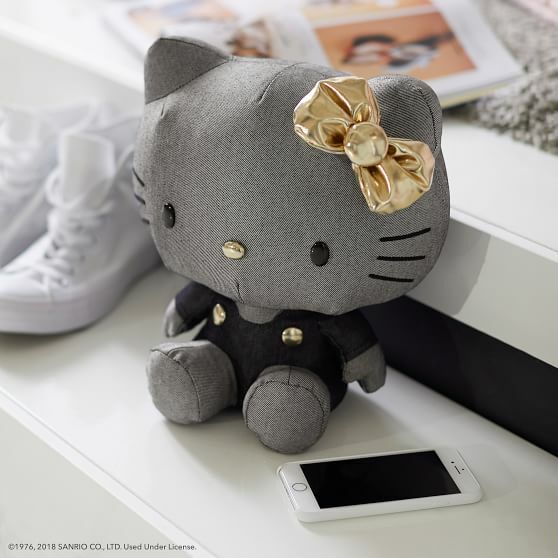 ), a fluffy Bluetooth speaker in the form of Hello Kitty and a sleeping bag, for when you’re all kittied out!